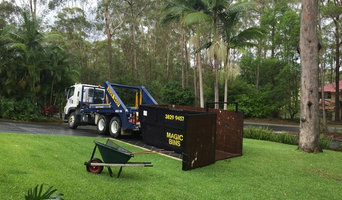 What services do Wooloowin, QLD, AU rubbish removal professionals provide? Even if you think you are going to produce minimal waste during your renovation project, you’ll be surprised at how much can build up, and with strict fly-tipping laws in the UK it’s much safer to choose skip hire or hire a waste disposal professional Wooloowin, QLD, AU to deal with any rubbish clearance. There are many situations where it’s best to hire the services of a Wooloowin, QLD, AU rubbish removal company. 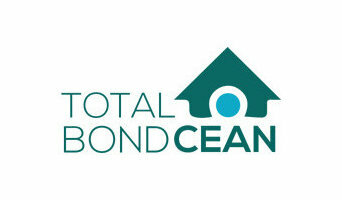 You’ll be able to hire a company to come in and do a full house clearance for you if you’re completely gutting a house and starting afresh, or if you’re landscaping your garden there will be professionals who can deal with garden rubbish removal, and for everything else there are Wooloowin, QLD, AU skip hire companies and smaller waste disposal services that can remove furniture, old wallpaper, carpets and all the miscellaneous bits and bots that you might accumulate. If you need a skip, try to estimate how much you will be throwing away. You can arrange large, midi or mini skip hire; just talk to your Wooloowin, QLD, AU skip hire professional about what sizes they offer and what the different sizes can hold in terms of waste disposal. The company will arrange delivery and collection of the skip once you’re finished with it, so you won’t need to worry about the rubbish removal. It could be that your builders or other contractors arrange the skip hire or rubbish removal for you if you aren’t going the DIY route, but you should always double check first and make sure you are clear on the details (e.g. are there extra charges for this service?) Here are some related professionals and vendors to complement the work of skip hire & rubbish removal: Tree Services, Environmental Services, Main Contractors, Home Builders, Landscape Contractors. 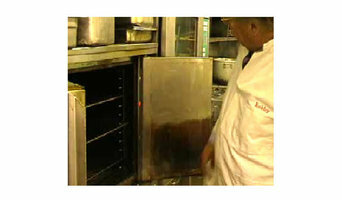 What waste disposal or rubbish removal services do you offer? What size skips are available and what can they hold? How long will I be able to have the skip for? Is there anything I can’t put in the skip? How do you dispose of the waste you collect? Do you recycle anything? 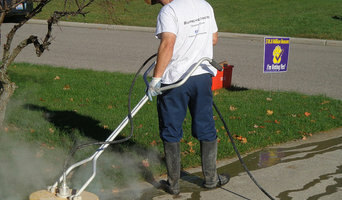 Can you remove dangerous substances like asbestos? How long will the rubbish removal job take? Who will be working on the job? Do you use subcontractors? Find rubbish removal and skip hire professionals on Houzz. Narrow your search by postcode for a list of Wooloowin, QLD, AU skip hire and waste disposal services. Get contact information so you can ask about prices and read customer reviews to find the best Wooloowin, QLD, AU skip hire and rubbish clearance service for your home improvement project.